The Auntie Acid Quiz Game is a bespoke game for a popular social media celebrity. Players will answer 15 general knowledge questions from a variety of topics. If they manage to answer all questions, they’ll become a virtual millionaire. 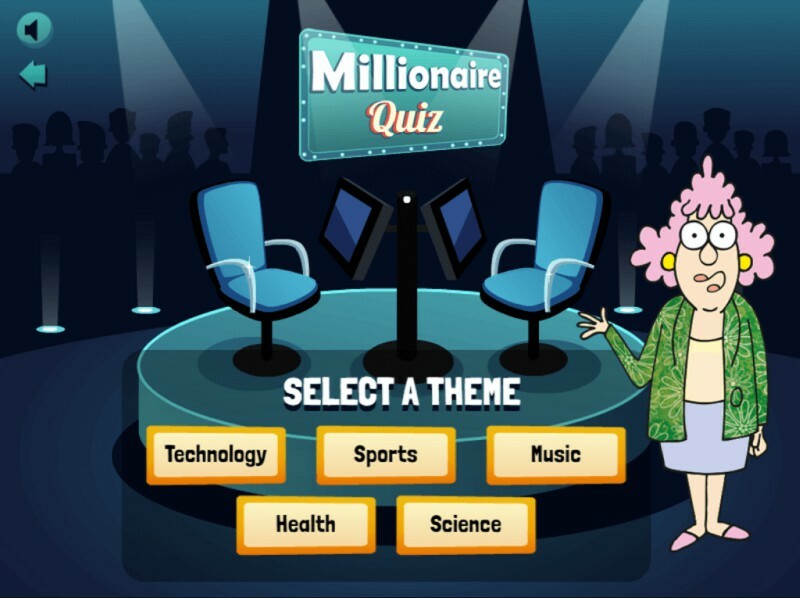 The game is a reskin of another game called Millionaire Quiz. The developers retained the core mechanics of the original game while changing the assets to fit Auntie Acid’s brand. Reskinning speeds up the game development process and makes it more affordable. Since there’s already a core mechanic, you only need to hire a small team to modify some of the game elements like graphics and audio. Made with HTML5, the game can be played without downloading any apps. You can use a smartphone, tablet, or other devices that can open a modern web browser. This will make it easier for players to enjoy the game and share it with their friends on social media. More details about the branded game can be found in this case study.